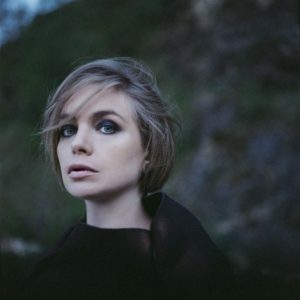 Since she founded her own Emika Records in 2014, EMIKA has been a fine example of a modern independent artist. 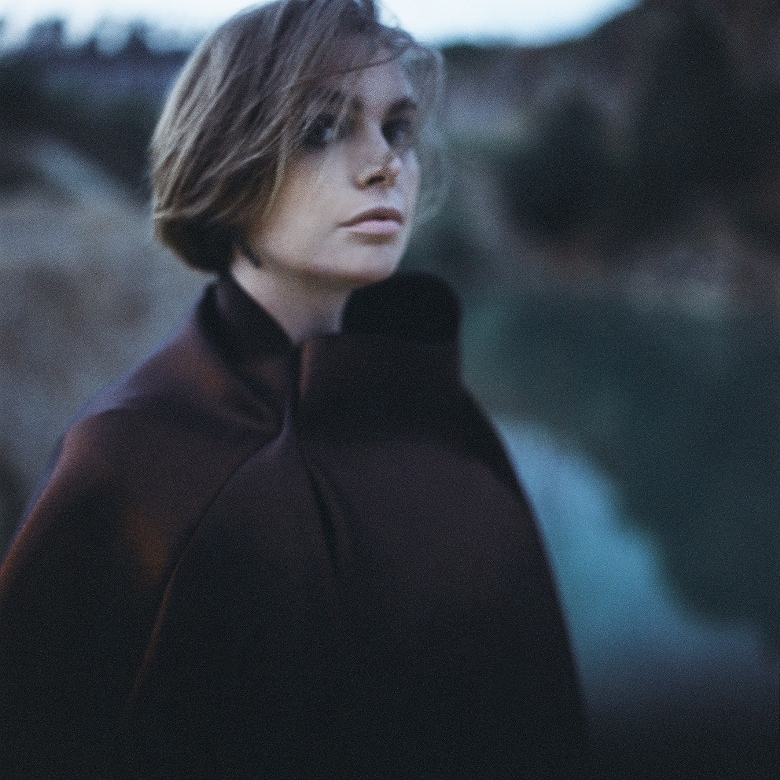 With a new album ‘Falling In Love With Sadness’ just released, Berlin-based Anglo-Czech musician and producer Ema Jolly is on an artistic high with what has been her most powerfully cathartic and personal musical statement yet. 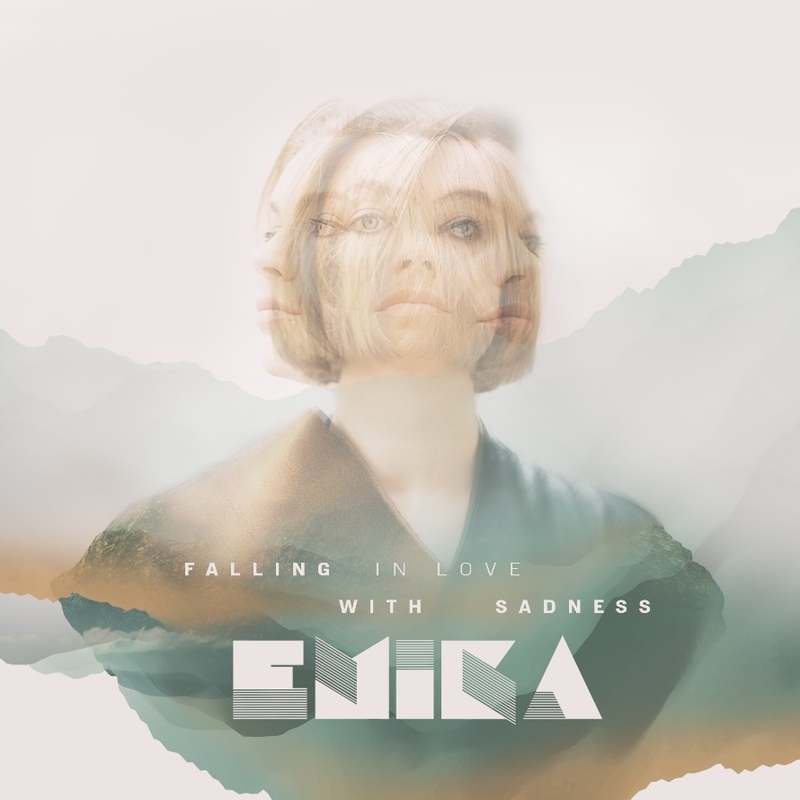 Following her well-received crowdfunded 2017 classical symphony ‘Melanfonie’ with the Prague Philharmonic Orchestra, ‘Falling In Love With Sadness’ is the full-length electronic follow-up to ‘Drei’ from 2015. ‘Close’ acted as an enticing trailer to ‘Falling In Love With Sadness’, laced in chromatic melancholy, while ‘Run’ took the template further with staccato voice manipulations over a deeply European electronic backdrop. A wonderfully bittersweet Bohemian rhapsody, ‘Falling In Love With Sadness’ is without doubt one of the best electronic pop albums of 2018, as the magnificent ‘Eternity’, the pacey dubby tension of ‘Promises’ and the brilliant avant pop of the title track all attest. 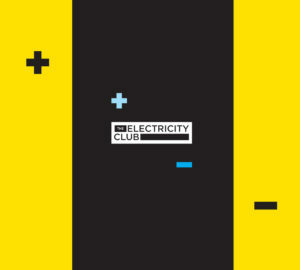 Ema Jolly kindly chatted to The Electricity Club about her creative ethos. Having been resident in Bristol and Berlin as well as spending time in Prague to record your symphony ‘Melanfonie’ in Prague, how much of an effect would you say location on an artist and their creativity? For me it’s everything. There is certain places in the world where I can concentrate, have a lot of ideas, feel the right energy needed to make stuff. We are all influenced from our surroundings. If you sit next to a tree, or sit inside a concrete flat, you will see life very differently. You’ve said that ‘Falling In Love With Sadness’ reconnects to your Czech heritage? Have you felt closer to it in more recent years? Yes and no. It’s hard to say with a family spread around Europe. Brexit makes me feel like sh*t. I am occupied with England and Europe and the messy divorce which is going to change my life forever. ‘Close’ was a wonderful trailer for the album with an interesting vocal palette, was it personal or observational lyrically? Mmmm, this one, came from somewhere deep in my soul, I can’t really answer anything specifically about it. I think I made it all with my eyes closed while swaying around dancing. ‘Falling In Love With Sadness’ has been described as featuring “lush synth pop hooks and electro”, what inspired you to head in this direction? I worked with my best friend producer THE EXALTICS, and he contributed a lot of beats to the record. I was very focused on the synth parts and getting the right feeling through the arrangements and harmony. I wanted to make a record which you could put on in the background to your life and it would gently seep inside and be like… mmmm… so good. It’s not such an easy thing to do, because so many sounds take your attention and are like HELLO! I AM A SYNTH PRESET. And it takes a lot of work to make something which has unique character but doesn’t behave like a big fat sausage in the mix. Despite the dubstep and techno influences in your music over the years, you’ve generally been song based which sets you apart? Are the ivory and orchestral colours of ‘Klavírní’ and ‘Melanfonie’ out of your system for now? I’m working on a new piano record and a modern classical album for soprano, piano and special effects. My sound has three parts, electronic, classical and singer songwriter. When I finished ‘Dva’ , which had these three styles mixed together on one album, I decided to separate them and refine them. To focus in one direction per album. So that’s where ‘Melanfonie’, ‘Klavirni’, ‘Drei’ all came from. Me wanting to perfect each of my musical zones. And now it is about building on the foundations I have made now that people want to keep listening too. ‘Miracles’ was a key song on your last full electronic long player ‘Drei’, how do you look back on that album now and how you developed as a producer for ‘Falling In Love With Sadness’? My music is about my life, what I see and feel, which I wish for, what I suffer from. So when I look back or forward on my music, I’m really just reflecting about my life. I think that my experience means I can make clearer decisions, I’m more certain of my processes now, and I definitely think more strategically about the music, genres, what people like, how I’m going to connect. Having been a sound designer for Native Instruments, you have been at the forefront of modern music technology. Have you any views about the whole “analogue versus digital” debate? Most gear is so far removed from what we think of as the true analogue set-up, it’s pretty much only used as a fancy selling feature for gear which is not really analogue. We can achieve so much more with digital sound – that’s why the entire music world moved in this direction. If you work with analogue gear for a year or two, you will soon want to change it for something which sounds less dirty and can save presets. It’s not all that great and very expensive too. What synths were you using on ‘Falling In Love With Sadness’? Arturia V Collection. So dope. Kawai piano for composing. You have been known for some unique cover versions, most notably the quite unique asexual take on ‘Let’s Dance’ by David Bowie with whom you share a birthday. How did that come together? I was working with Hank Shocklee at the time and he encouraged me to try and make another cover (after my Chris Isaak – ‘Wicked Game’ cover I made) and I sent him my finished cover and he sent it back to me pitched down and it all sounded twisted up and strange… and we both loved it that way.